Get ready to get off road and make big miles with our favorite overland gifts for off-road enthusiasts. 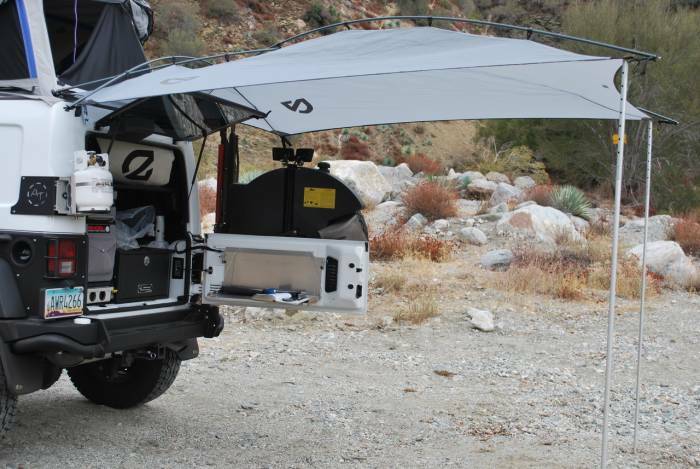 This overlanding gear will make a motorized adventure that much better. 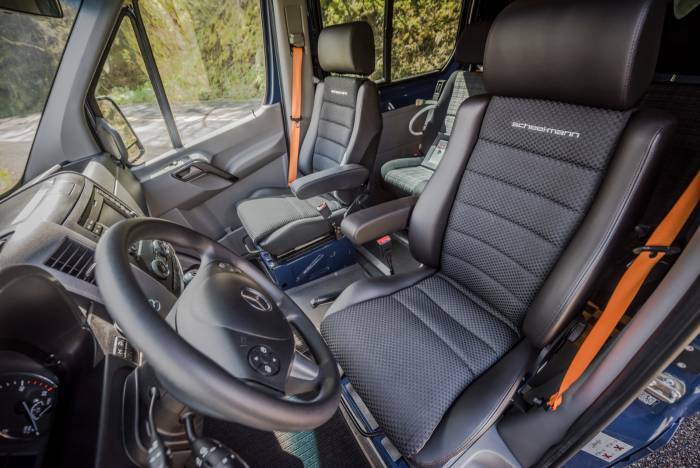 Vehicle-based adventure travel doesn’t require much gear, but creating comfort and capabilities in your overland systems can make life on the road so much more enjoyable and memorable. Don’t overload your vehicle with things you won’t use, but do think about your way of travel and gear up appropriately. 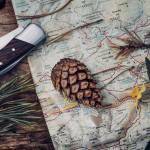 Below, you’ll find some great gift ideas for loved ones, or yourself that are perfect for your next overland adventure. Tires are the single most important upgrade you can make to your adventure vehicle. Quality tires for your overland adventures will resist punctures, provide traction in a wide range of conditions, and handle well on and off road. Normally I’d recommend an all-terrain (AT) tire for overlanding, but the latest mud-terrain (MT) tire from BFGoodrich is an all-around winner. The new BFG KM3 is the quietest on-road MT tire I’ve ever driven, should perform well in the snow (a normal weakness of MTs), and is really impressive in a wide range of off-pavement conditions. 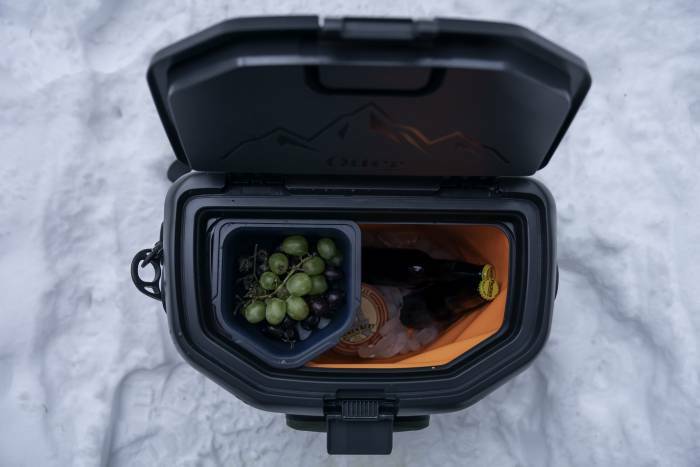 With the Trooper LT Cooler, you never again need to let hunger or thirst get in the way of a good time. The largemouth opening makes loading and unloading a cincg. 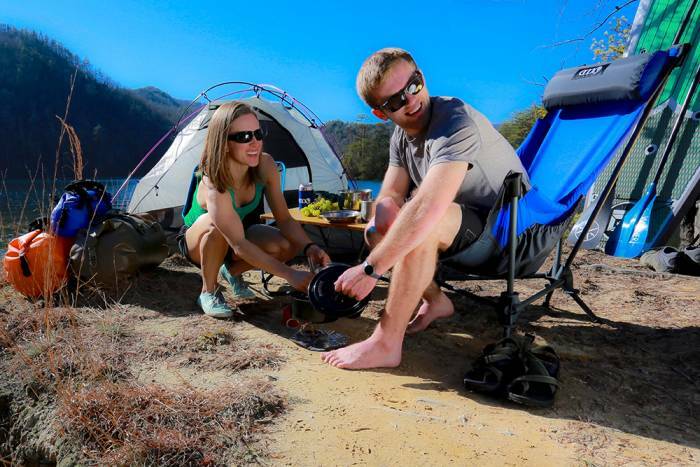 And the heavy-duty base protects against abrasion, so you can set it down anywhere adventure takes you. 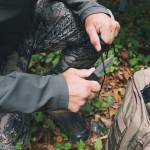 Wear it as a backpack, sling over your shoulder, or tie it down in the rig. It’ll keep ice for days and is backed by an OtterBox Lifetime Warranty. The Trooper LT 30 retails for $299. 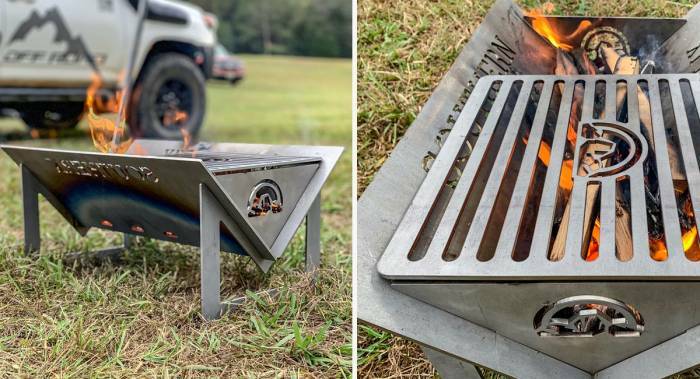 This made in the USA fire pit will attract campers like a moth to a flame. Retailing for $289, the laser cut steel construction is built to last. The 12-inch by 12-inch grate provides plenty of place to grill a burger or sizzle a steak and the large size means there’s space for everyone around the campfire. 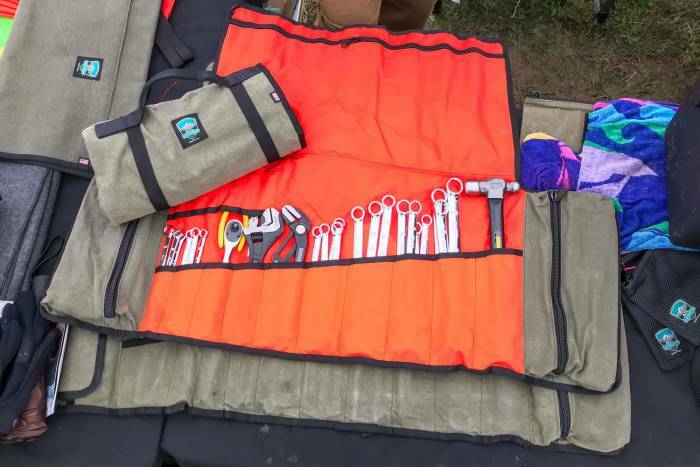 And when the trip is over, simply slide the pieces apart, lay flat in the included carrying bag (made by offroad favorite BlueRidge Overland Gear), and tuck into your truck until next time. It really is that easy. The first piece of recovery gear anyone venturing off road should get is a good set of recovery boards. 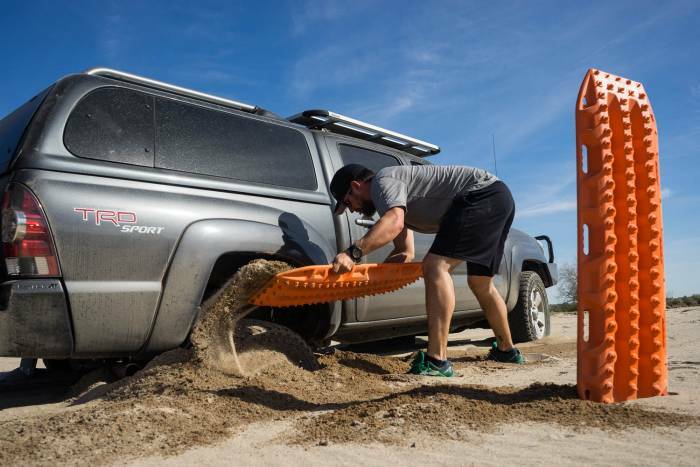 Maxtrax are durable, lightweight, and just work. They’ve quickly extricated my personal adventuremobile from mud, sand, and snow many times over the past eight years. They aren’t inexpensive at $299.99, but they’re the traction boards that will be there when you need them and perform flawlessly time and time again. No matter the capabilities of your vehicle, there will be times when you might find yourself stuck or others in need of assistance. 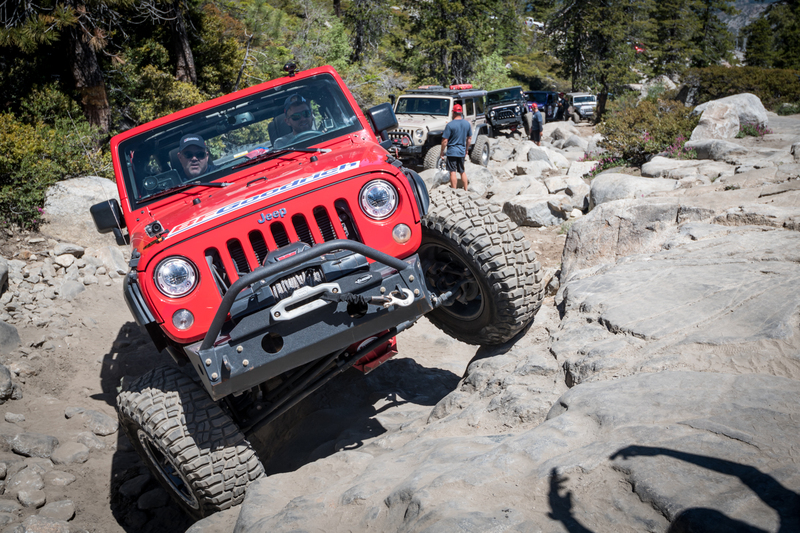 A recovery rope and soft shackles are pieces of gear that every four-wheel-based adventurer should have with them. Bubba Rope makes some high-quality recovery gear right here in America. I’ve used its Gator-Jaw Synthetic Shackles to great success and have seen its Power Stretch Recovery Ropes used in some impressive recoveries. Quite possibly the most comfortable camp chair ever made, the ENO Lounger DL feels like a hanging hammock chair but is built on a lightweight, collapsible frame. It weighs in at 74 ounces and packs down to 6 x 23 inches, which works great for car-based adventures. There is no better way to lounge around the campfire! The ENO Lounger DL retails for $124.95. The Kariba hot water and cooker system might just be the ultimate luxury around camp, especially after a dusty or muddy day out exploring. 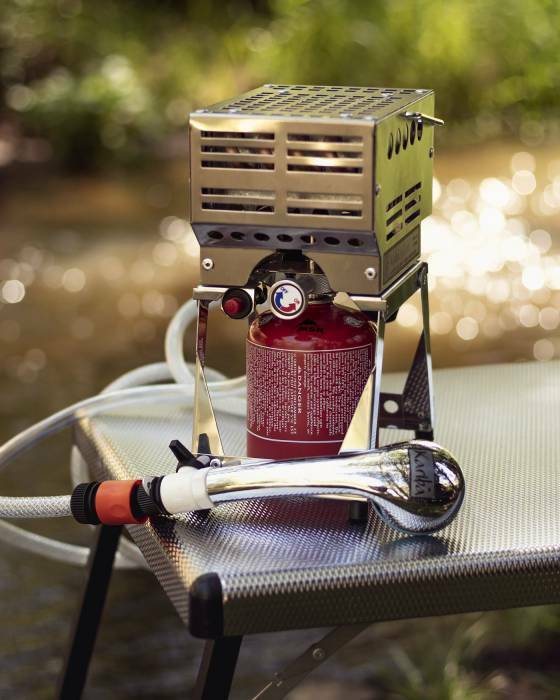 This propane-powered unit both heats water and is a camp stove. Use it to take a hot shower, cook dinner, and then have hot water to clean the dishes. The Kariba Nomad single-burner unit retails for $520. Kinsmen Hardware’s new Shower Room is roof rack mounted and packs into its own cover. It’s designed to provide a private room for an outdoor shower or travel toilet. Durable Cordura fabric is used for the walls of the room, which are tapered to a wider bottom. The taper allows for more legroom when seated inside. The Kinsmen Hardware Shower Room retails for $399. When traveling by vehicle, it’s always important to have a good set of tools close at hand. Securing those tools so they don’t bang things up or fly around in an accident is also important. The ATC ShopRoll is the perfect high-quality American-made solution. It’s made of 12-ounce waxed canvas and 1,000-denier Cordura. The ATC ShopRoll retails for $99.99, or $363.99 with a full set of Dewalt tools. A vehicle-mounted awning is a great way to create an outdoor living space. Having an easy way to get shade and protection from weather is important. The AT Overland Habitat Awning is a great solution manufactured by the good folks at NEMO Equipment. 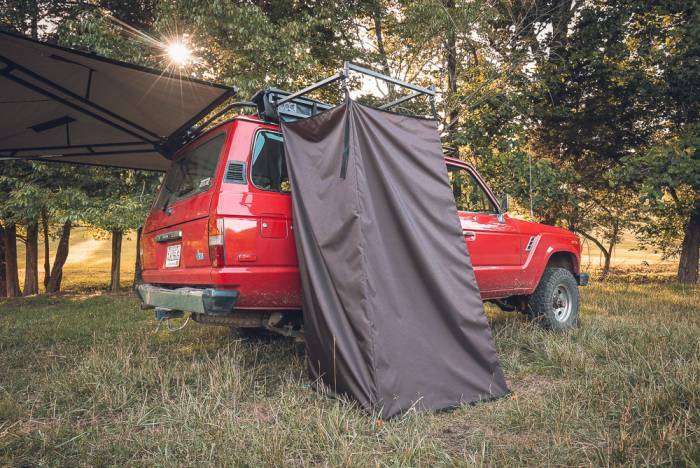 It is a compact, lightweight, and versatile vehicle awning option. It weighs only 7 pounds, measures 106 x 89 inches, and packs down super small for transport, 26 x 5 inches. The AT Habitat Awning retails for $379.00. 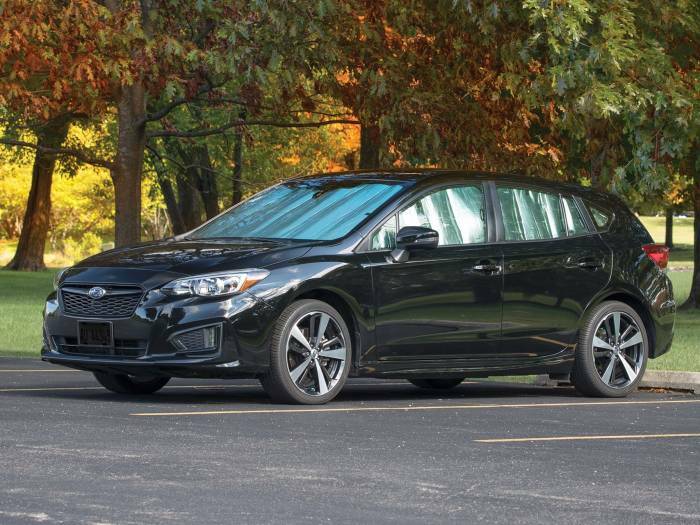 If you drive as much as I do and have back issues from years of high-impact adventure sports like I have, then a quality seat in your adventuremobile is your ticket to happiness. The seats from Scheel-Mann are not only incredibly comfortable but also durable and good-looking. The brand offers a wide range of sizes, styles, and custom upholstery options. Find the Scheel-Mann seat that best fits your body and application. Your back will thank you later! Privacy and darkness are both great things when sleeping in a vehicle. The WeatherTech TechShade provides both, with fitments for a wide range of vehicles. The two-sided custom window shades are also insulated, which greatly helps regulate the interior temperature of the vehicle. The WeatherTech TechShade full vehicle kit retails for $100-170 depending on the vehicle.